A second man has been charged for breaking into a T&TEC installation. Stephen Mahabir of Greenhill, Tarodale, on Thursday became the second man to appear before the San Fernando 2nd Magistrates’ Court on criminal charges associated with two break-ins at T&TEC’s installations in South Trinidad. The 30-year-old was arrested and charged on April 26 with warehouse breaking at T&TEC’s Debe Substation and larceny of 109 batteries, valued at over US$53,000. He was also jointly charged with warehouse breaking and larceny at the Philippine Substation along with Jeremy Seecharan, whose matter was heard in the same court on Monday, April 24. The charges were laid following an exercise between the Trinidad and Tobago Police Service (TTPS) and T&TEC’s Estate Police Rapid Response Unit on April 16. At his court appearance, Mahabir was not called upon to plead and together with Seecharan, will reappear before the court on Monday, May 22, 2017. Mahabir was granted bail in the sum of $300,000.00 and remanded in police custody. T&TEC sad this second arrest and prosecution was due to the dedication of CID investigators attached to the San Fernando Police Station, who continued to pursue the matter even after the first arrest. 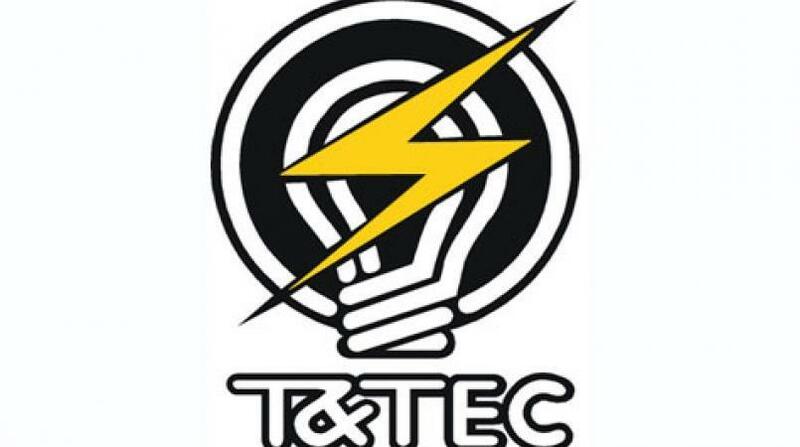 "T&TEC reminds members of the public that, pursuant to the Electricity Act Chapter 44:70, it is a criminal offence to tamper with the Commission’s electricity installations and/or make electricity connections. 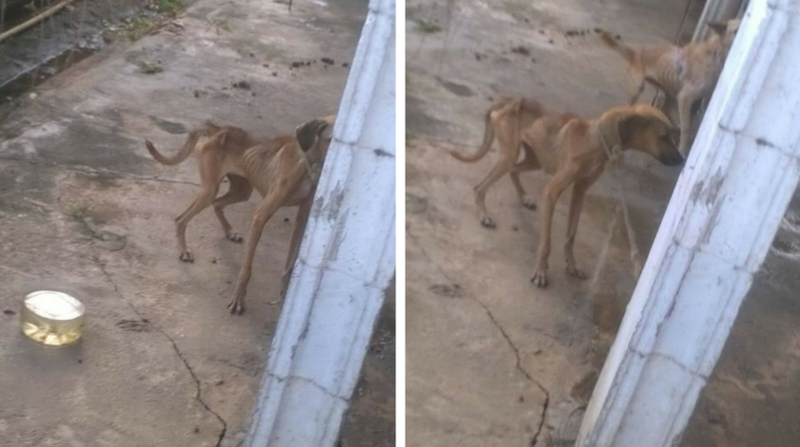 The Commission will continue to investigate any such installations and/or connections and bring legal action against those found guilty of these offences. The public is therefore warned against carrying out such illegal acts, which pose a serious threat to safety," the company said in a release.